There’s a small creative agency in London called Sell! Sell! 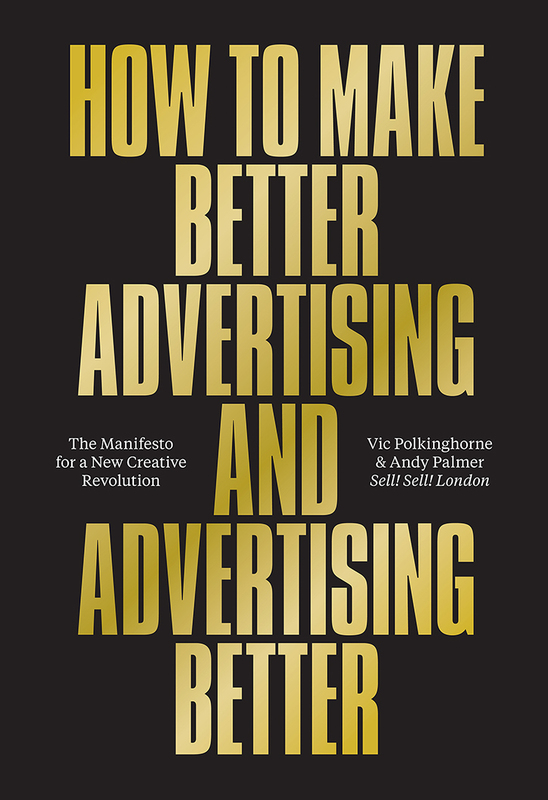 The agency is run by Vic Polkinghorne and Andy Palmer and they’ve co-written a potentially interesting new book called ‘How to make better advertising and advertising better‘. This new book shouldn’t be confused with the equally new book ‘Stop Advertising, Start Branding‘ which was written by me. Now what we think that better way is may be different. So I’ve ordered a copy and will let you know whether it is and what I think of the book. In the meantime, I have read some interesting reviews online and you can read one of them at the creative review website that is already generating some fascinating comments. The book has also garnered some interesting testimonials including “This book is full of common sense. 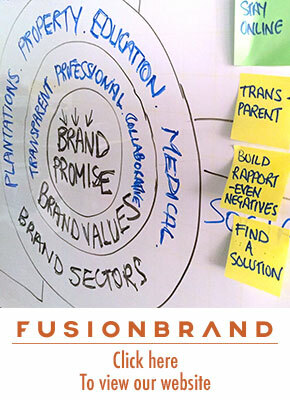 Which is rare, so it’s actually full of uncommon sense.” Dave Trott. I’m looking forward to getting my copy. Hello there, thanks for your interest in the book and for writing about it. I hope you find that the book challenges your thinking. I think it’s important to point out that we’re not advocating some ‘one-size-fits-all’ solution that’s right for everyone – and that is in fact one of the things we warn against in the book. That kind of approach has led the ad industry to appear a bit stupid in the past. 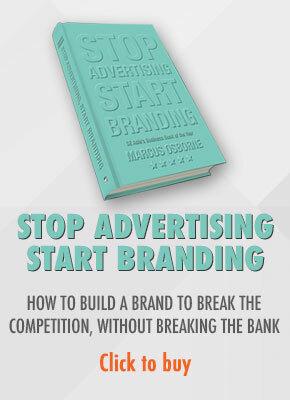 « STOP ADVERTISING, START BRANDING is in all good bookshops NOW!